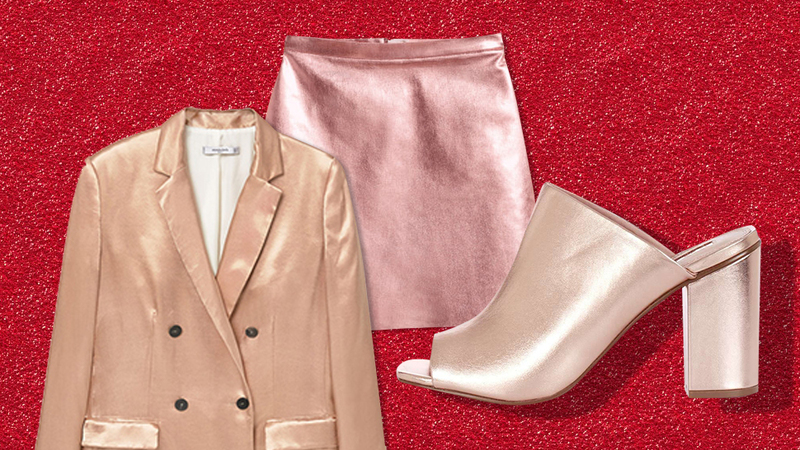 This year, we're all about making bold statements—and a surefire way to do so is to wear metallics! 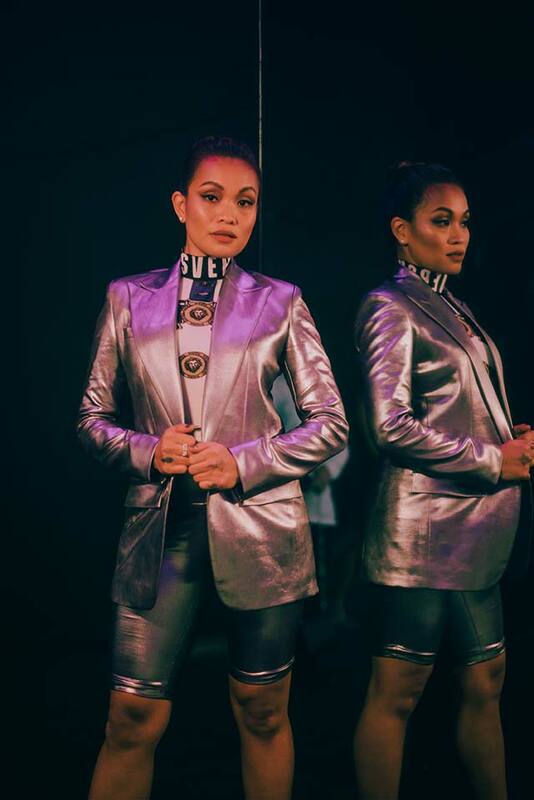 Still, there's a fine line between chic and looking like the Tin Man's long lost sister. 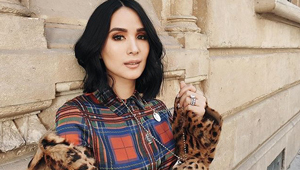 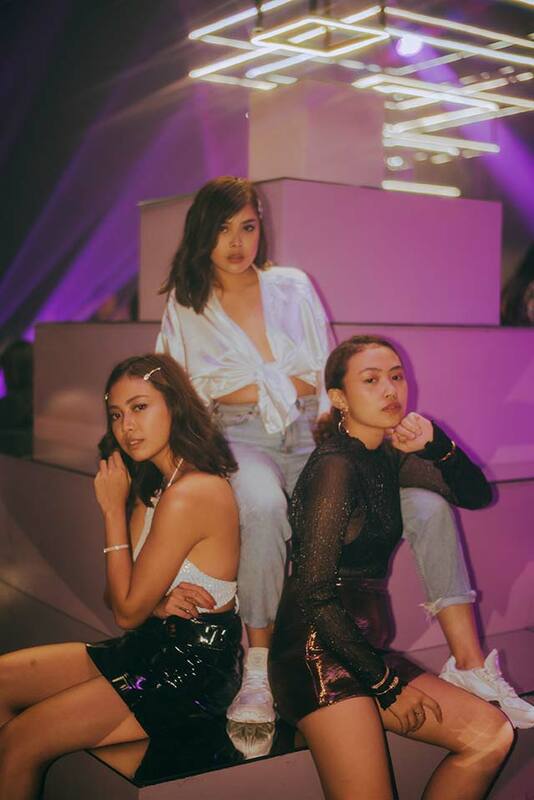 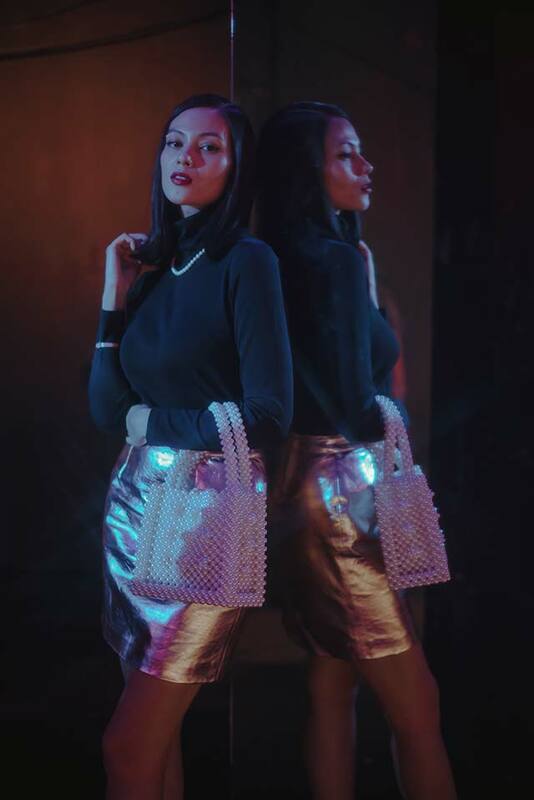 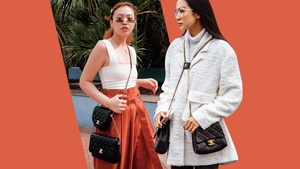 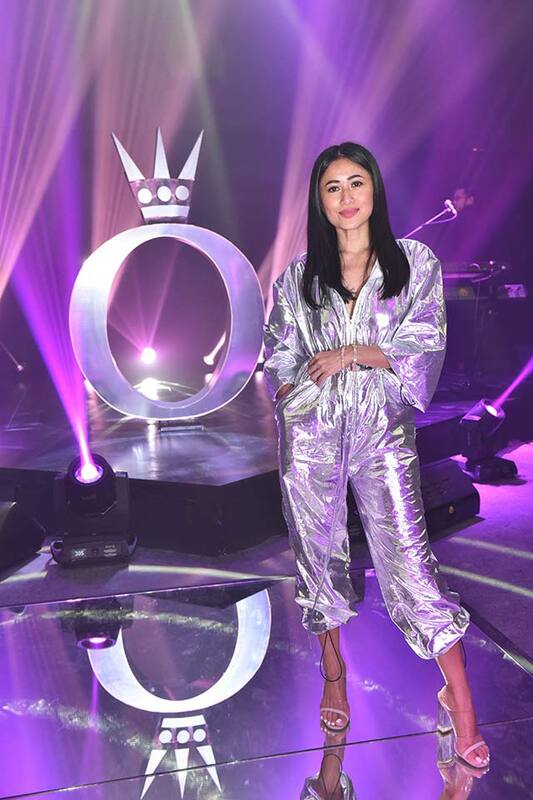 If you find yourself in need of some sartorial advice on how to pull off this trend, Boom Sason, Katarina Rodriguez, Solenn Heussaff have got you covered. 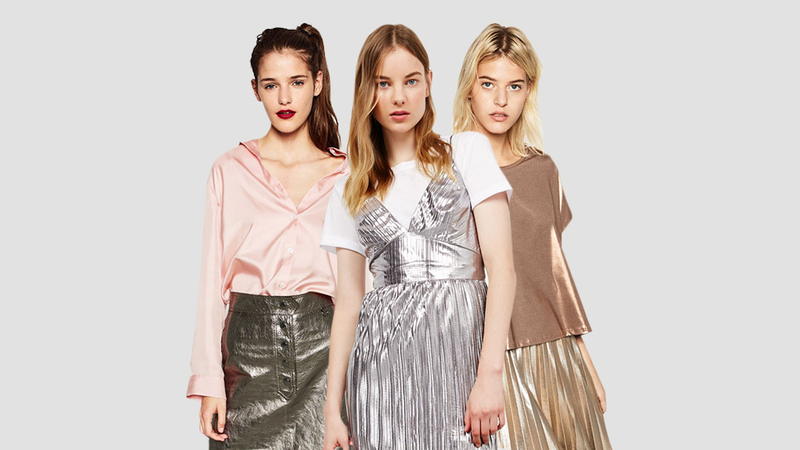 We suggest looking out for contemporary elements, like ruching, tiered skirts, and even bike shorts! 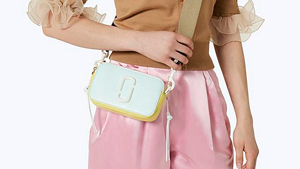 You can even opt to be a little more daring with your accessories: Metallic barrettes, bedazzled fanny packs, and gilded accessories will do just the trick. 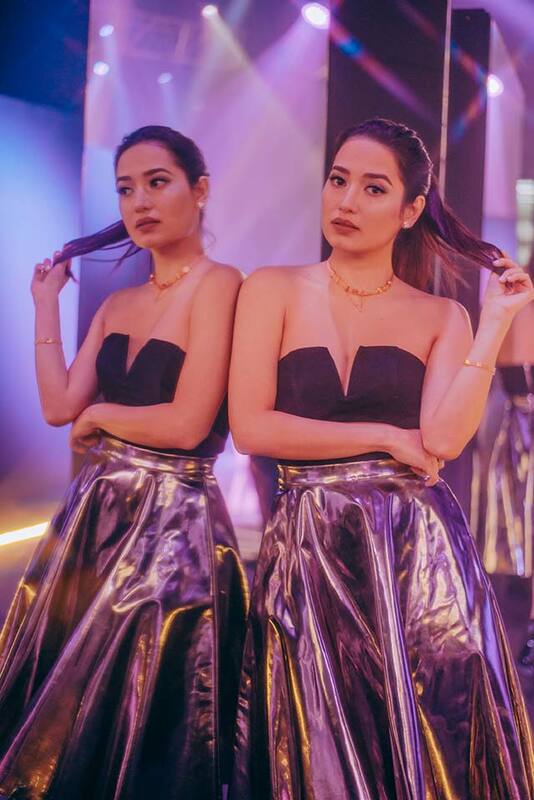 See more outfit inspo from these fashion girls we spotted at the recent Pandora Reflexions collection launch. 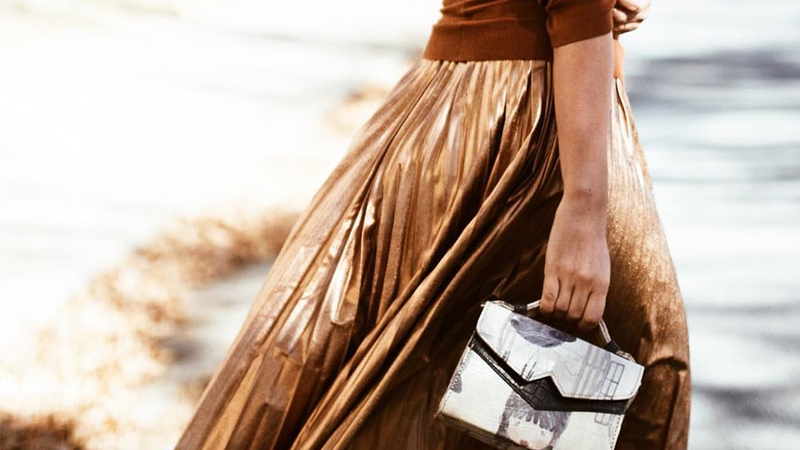 You Have To See This Year's Victoria’s Secret Fantasy Bra!